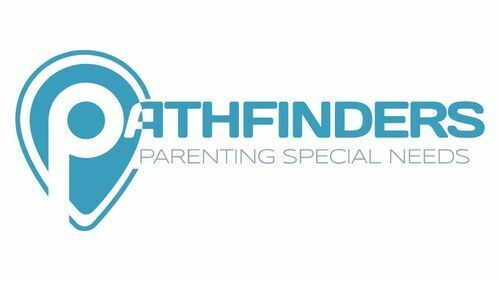 A place for you to connect relationally and grow spiritually. At Northpoint, we believe that circles are better than rows because it’s through our connection with others that life change happens. In groups, people find a space to belong, receive care, and are encouraged to pursue healthy relationships and spiritual growth. We currently offer community groups for couples, men, women, and young singles. We also offer a variety of short-term groups. 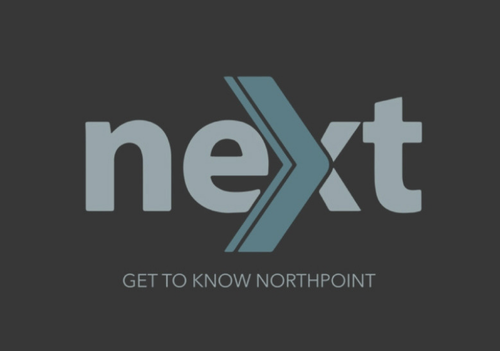 Community groups meet either at Northpoint or in host homes throughout the Austin area. Groups meet weekly and generally last from 18-24 months. Currently, we have groups for couples, men, women, and young singles. Though topics of study vary, the purpose of groups is to create a place where you can pursue healthy relationships and grow spiritually. 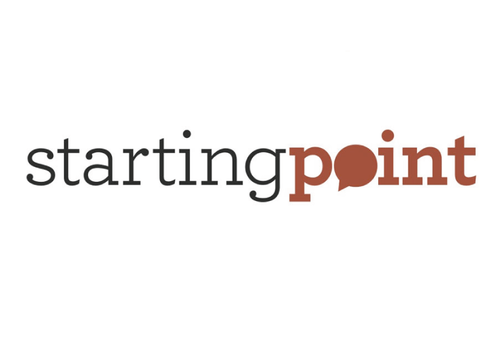 Starting Point is an 8-week conversational small group environment where people can explore faith and experience community. Starting Point groups are a safe place for people with questions about faith as well as those who want to learn about the Bible and Christianity. Groups consist of people who are curious about Christianity, those who have recently started a relationship with God, or those who are reconnecting with God after being away from church for a while. Let's face it, Money Matters... Whether you have a lot, or a little, it matters! Money is such a big part of life, we want to partner with you to help you win with money. 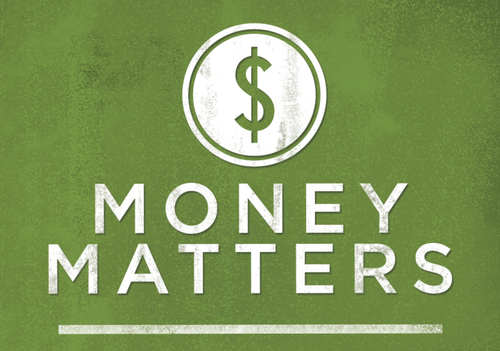 Our Money Matters groups are based around the Financial Peace University (FPU) curriculum by Dave Ramsey. We will talk about practical steps to help you get rid of debt, give, save, and spend wisely! Money Matters is a 9-week class, lead by a trained group leader. It consists of people from all different walks of life. Whether you're brand new to Northpoint Church or you've been coming for a while, Next is an environment we've created just for you! Next is a 3-week gathering where you'll learn more about our church, our vision, the why behind everything we do and how you can be a part of it all! We'd love to get the opportunity to meet you! What if there are other reasons why your marriage really matters, reasons beyond the hum of daily life? What if, with some time, intention, and an understanding of why God created marriage, we could see how our marriage makes us better able to love, serve, and heal? 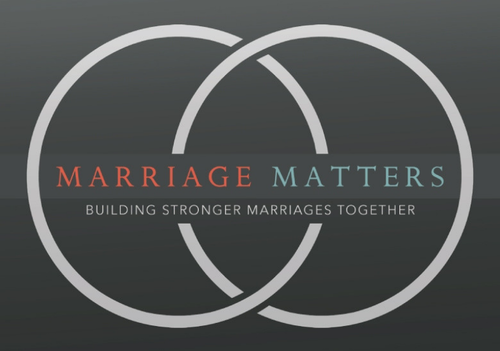 And what if our marriage really matters, not only for ourselves and our family, but also, for the world? Because we are for Austin, we want to reach Austin in meaningful and helpful ways. One of the ways we can do that is through partnership with local non-profits. And because we know that community groups who serve together form deeper connections with each other, this adventure will be beneficial for everyone. Check out how your group can Be For Austin.